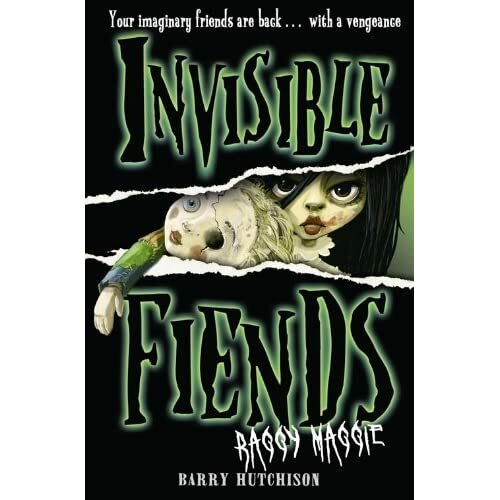 This is the second book, within the Invisible Fiends series to be unleashed on readers and in my opinion is the best one, so far. I can't help but think that Barry's childhood must have been a traumatic one, in order for him to create such scary fiends as these! 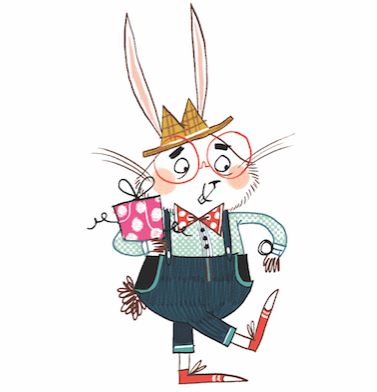 His first friend spawned into Mr Mumbles, the scary man with the stitched up lips, something you don't come across and see everyday, at least I don't. The second fiend is introduced as the new character in this book. She's a very scary, 5 year old girl, who I would definitely not mess with. One of the creepiest things about her relates to her evil-twisted doll - Raggie Maggie, the porcelain headed one, who has a face that wouldn't stop the devil. But she is the star of the show by far. I can guarantee that you'll never look at a doll in the same light, ever again. The book is fast paced, with a much clearer vision (in my opinion) delivered by the author. It still has its wacky moments, through the dino-beast, who has a small but important cameo role to play. However, the more you read the more a shiver runs down your spine, as the author has you gripped to the very end of the story. The particularly clever aspect about this book, involves the way the author injects humour and small bouts of laughter between Kyle and his sidekick, Ameena. This helps to balance out the sheer terror so that you can just about finish the book in one piece. The psychological aspect of this book works well for me. Different types of readers will interpret this in their own personal way, giving the book a wide appeal - if they can pluck up the courage to turn the pages! Barry is definitely gaining a well deserved reputation within this genre. I can see him making quite a name for himself, the more books he manages to get published. His unique style and amazing ability to tell a great story, has you running from the darkest corner of the room, always looking nervously over your shoulder.